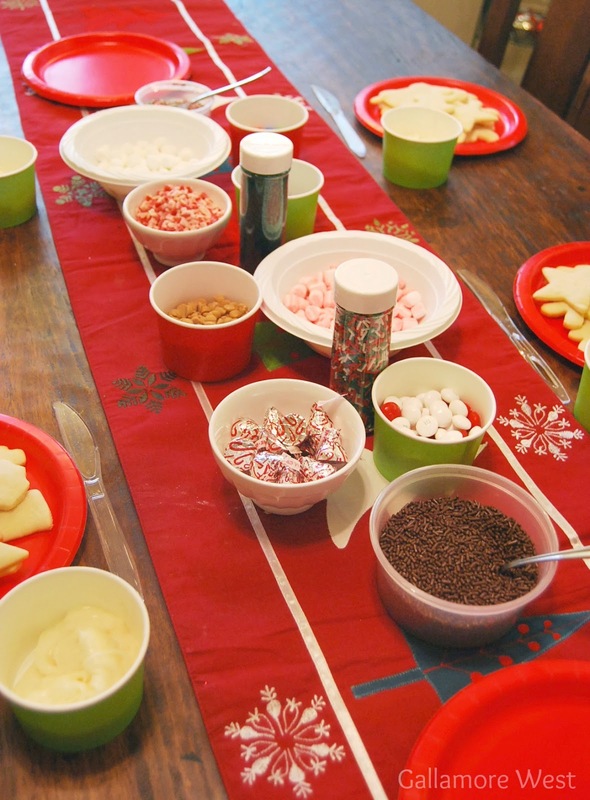 gallamore west: Cookie Decorating Party becomes an Epic Mess! 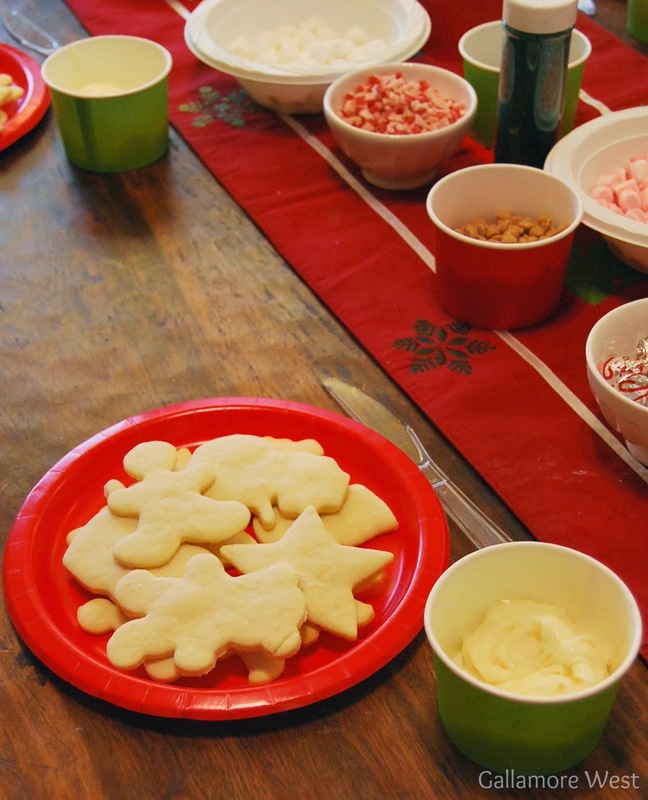 Cookie Decorating Party becomes an Epic Mess! With four fun, busy little boys here at Gallamore West we are all about having fun and enjoying life. It's loud, it gets chaotic all the time sometimes and it definitely gets messy around here... really, really messy! 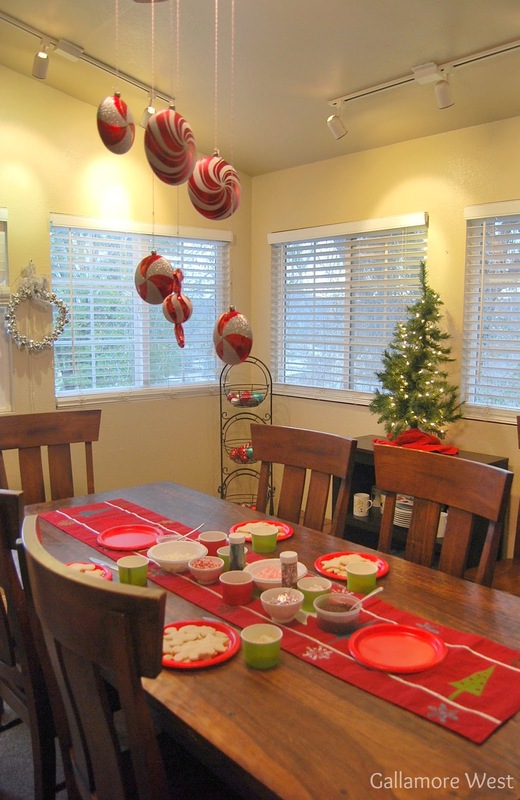 Something so simple and fun as Christmas Cookie Decorating can turn into a crazy mess here. So when it comes to vacuuming I need a vacuum that really works. 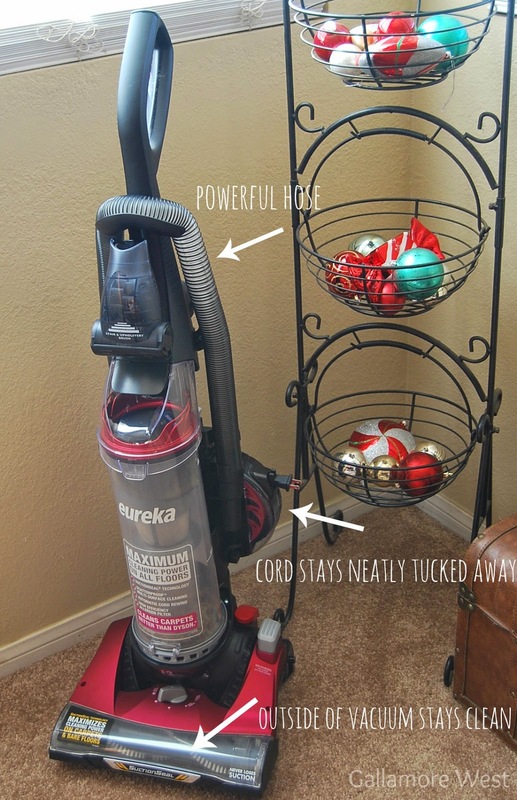 You may be surprised by this, but I found an amazing vacuum that has the best suction power in any vacuum I've ever owned (and I think I may hold the record for the number of vacuums I've owned!) in a Eureka 2.0 Suction Seal Vacuum. The other night I baked my famous Sugar Cookies (recipe here) and set up a fun little Cookie Decorating Party in the Sun Room. In an attempt to keep the activity fun for all and less messy (ha!) all of the boys got their own plate full of freshly baked sugar cookies, their own cup full of homemade buttercream frosting, and their own knife. 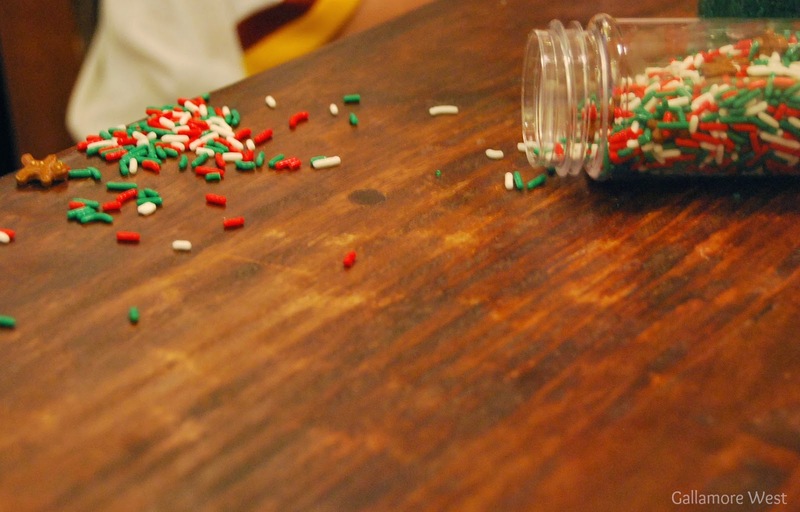 I put all of toppings and sprinkles in the middle of the table for the boys to share. 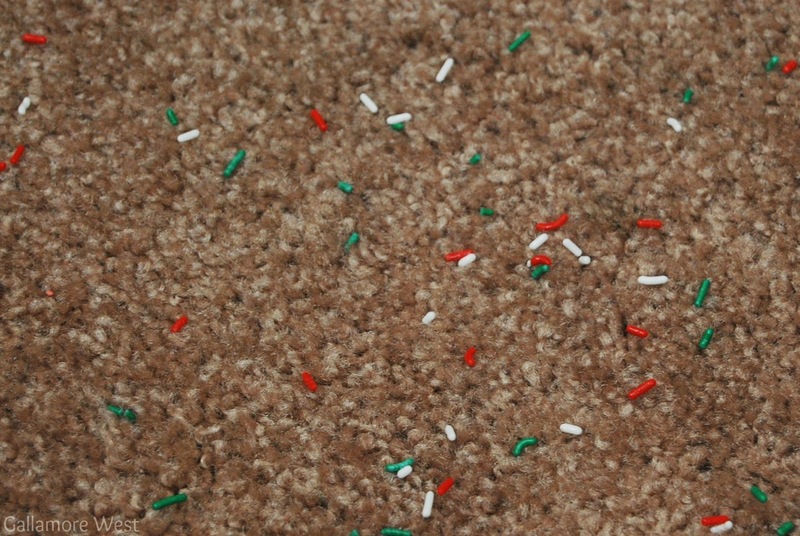 And there are sprinkles covering the carpet. That's when my new Eureka SuctionSeal 2.0 comes into play. This vacuum is a beast when it comes to suction! 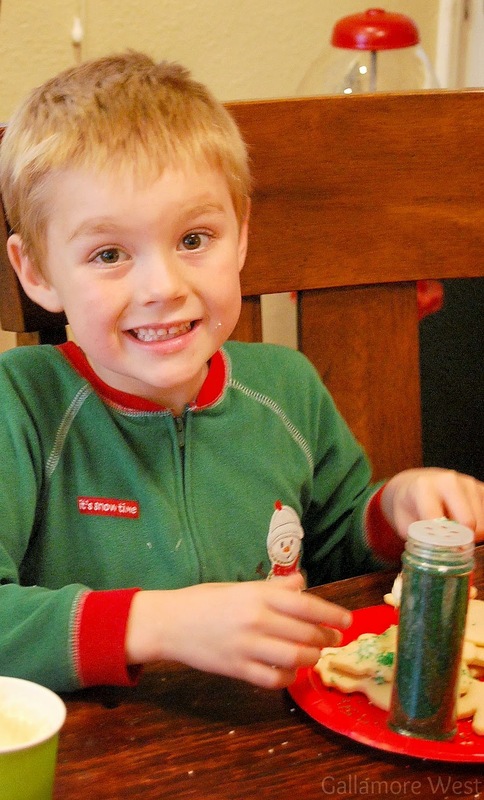 It took care of that epic Cookie Decorating mess in the Sun Room in no time at all. And clearly my previous vacuum wasn't sucking enough because my new Eureka SuctionSeal 2.0 picked up all of this in just a couple of minutes. Beyond it's suction power, here are some of my favorite features about the Eureka SuctionSeal 2.0. 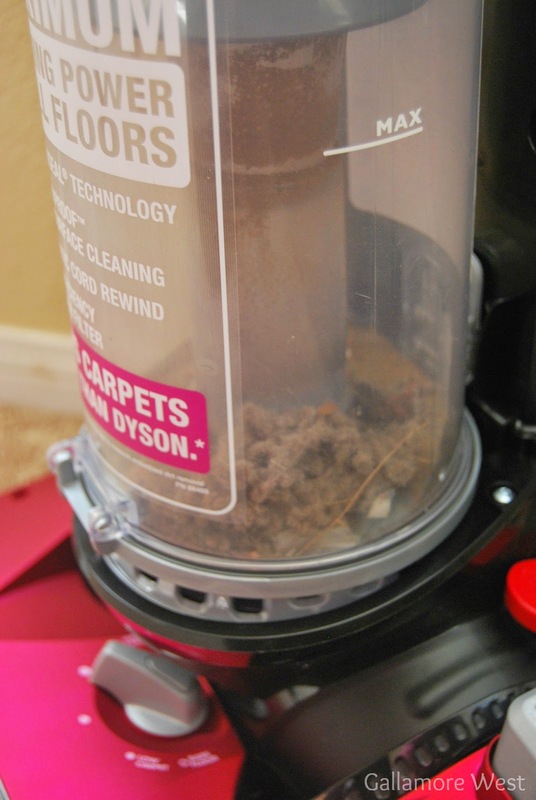 So many other vacuums get all dirty across the front of them which I always think it bizarre since it's supposed to be picking up that dirt and dust and putting it on the INSIDE of the vacuum, not the outside. Thanks to plates that raise and lower against the surface, the Eureka SuctionSeal 2.0 maintains suction and seal without scattering debris. My vacuum stays clean on the outside and puts all that dirt and dust on the inside where it belongs! 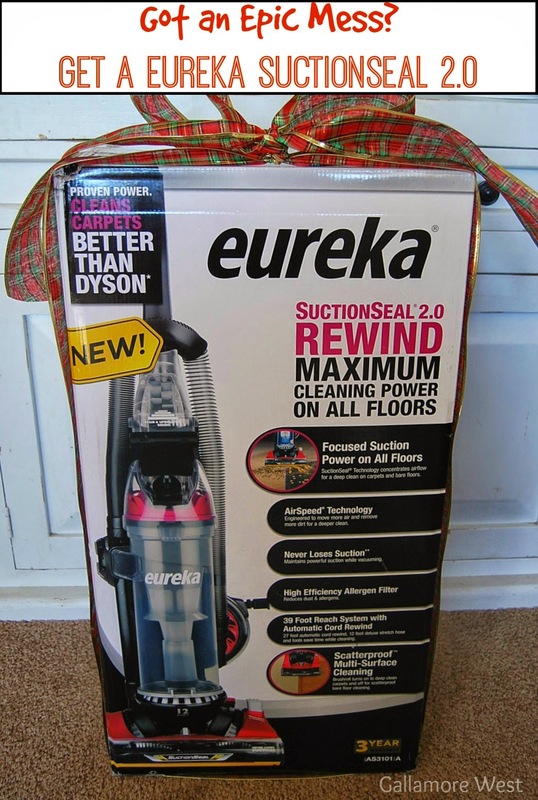 If someone special in your life is looking for a gift that will help them keep their floors clean, wrap up a Eureka SuctionSeal 2.0 and put it under the Christmas tree! It's on Rollback from $148.88 to only $129 at Walmart right now. Compared to its pricey competitors, that's an AMAZING price for this vacuum. 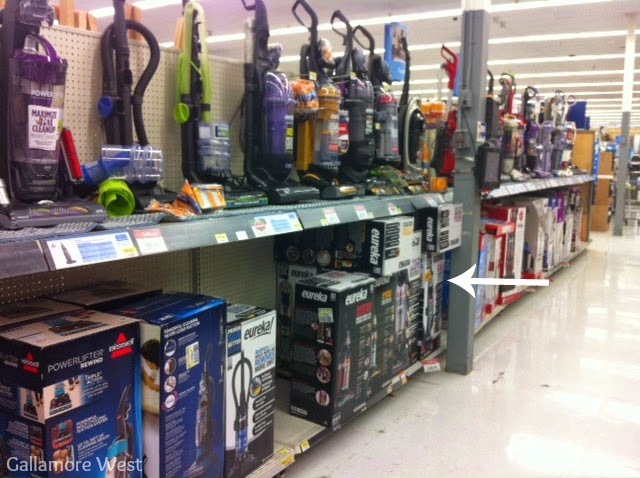 Picking out a new vacuum can be overwhelming because there are so many choices. 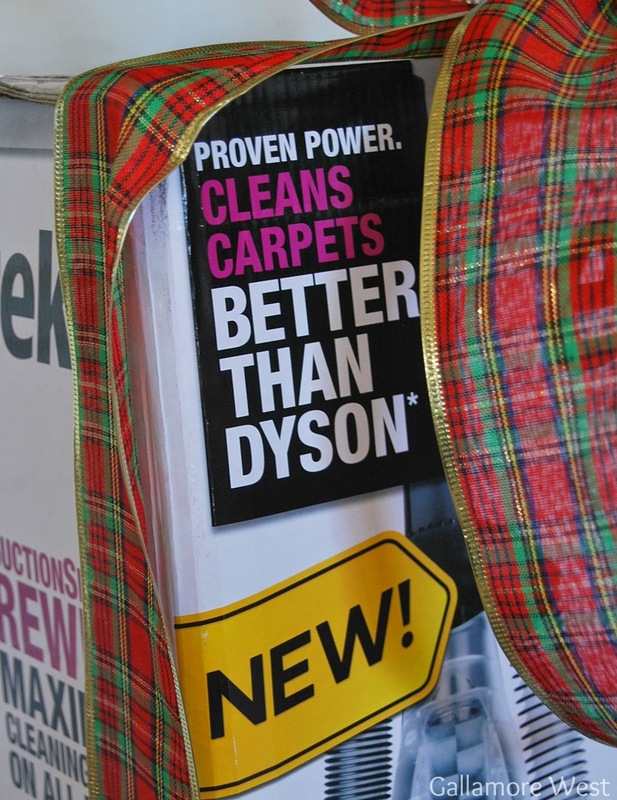 Go with a Eureka SuctionSeal 2.0 and you won't be disappointed.